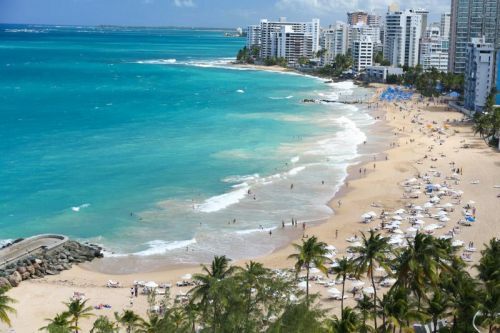 Air Canada Rouge is selling off some last minute seats from Vancouver to the Caribbean island of Puerto Rico, for $376 CAD roundtrip including taxes. Where to stay in Puerto Rico ? 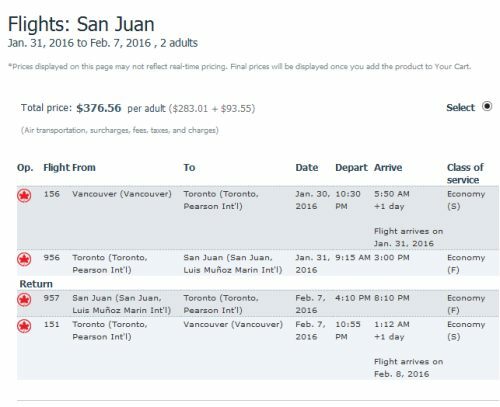 vancouver, yvr, flight deals, caribbean, san juan, puerto rico, eastern caribbean, air canada rouge and greater antilles.